IBEW Local 340 welcomes all perspective members, with or without experience in the electrical construction field. Not working in the electrical construction field, but ready to? Join the IBEW Local 340 apprenticeship program today to realize your dreams. Start earning a living while you train. Our apprenticeship program combines on-the-job training with focused classroom learning. With the exception of books, there is no charge for the apprenticeship program – our goal is to train the next generation of journeymen and, provide members secure employment with guaranteed benefits and retirement. To learn more about your next steps in the apprenticeship program, visit our website: Sacramento Area Electrical Apprenticeship, or call Rusty at 916-838-6697. Already working in the electrical construction field? 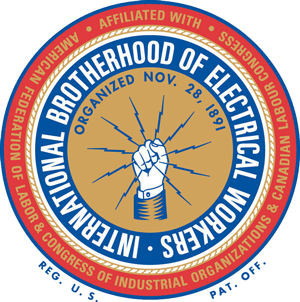 Join IBEW Local 340 today, and become part of the region’s most highly trained workforce. All IBEW Local 340 members qualify for health care, long-term disability, retirement, overtime pay, and ongoing training. 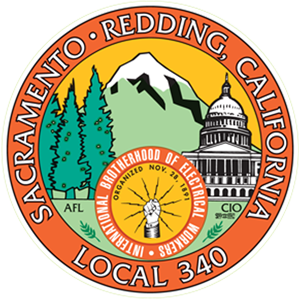 All training is free to all IBEW Local 340 members, and satisfies continuing education hour requirements. Fill out an interest form today, and an IBEW Local 340 representative will contact you to start the process.